ICLA is a forum for bringing together researchers from a wide variety of fields that formal logic plays a significant role in, along with mathematicians, philosophers and logicians studying foundations of formal logic in itself. A special feature of this conference is the inclusion of studies in systems of logic in the Indian tradition, and historical research on logic. As in the earlier events in this series, we shall have eminent logicians as invited speakers. 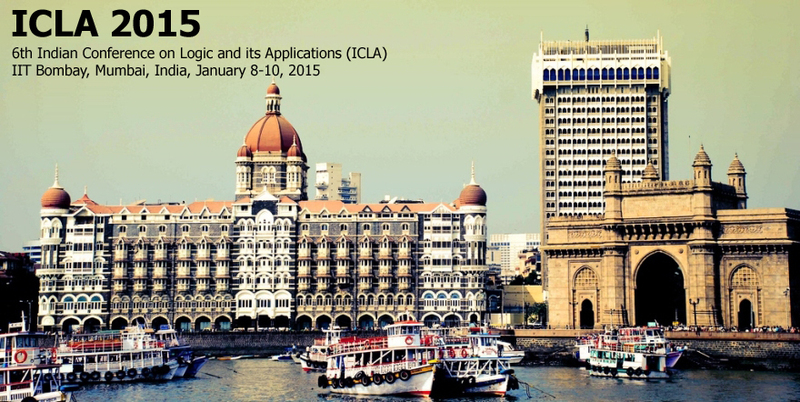 Details of the last ICLA (2013) may be found at http://www.imsc.res.in/~icla/.